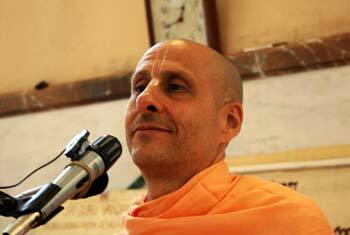 Question to Radhanath Swami: What is your proposal to bring global peace? 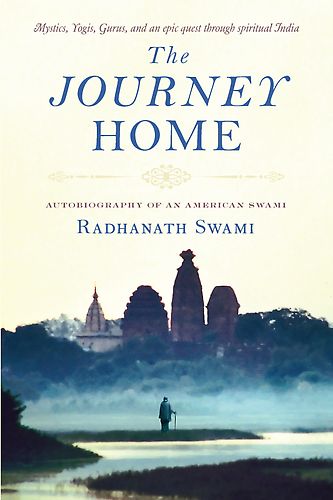 Answer by Radhanath Swami: While we are trying to clean the environment externally, there is also a need for cleaning the ecology of the heart. 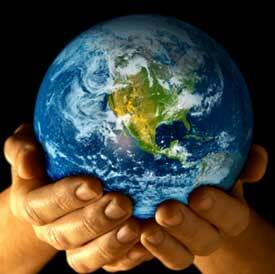 If our actions are driven by arrogance, hatred, greed, egoism, there is no question of global peace. Thus the purpose of all religions is to teach how to clean the ecology of the heart by transforming arrogance to humility, hatred to love, and greed to compassion. This way men and women can be empowered to bring harmony and peace.